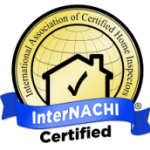 Whether you are buying a single family home, a condo or townhouse, a mobile/manufactured home, newly constructed home, commercial property, or selling your current home, we offer a full suite of inspections to meet your needs. 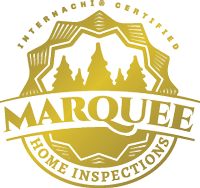 Let us at Marquee, provide you a report that is comprehensive and 100% truthful to the home. Remember, we work for you, our client. From potential major issues to minor maintenance, your report is customized to your home. Each report is fully photo documented and easy to read which lends clarity to the decision process. Let us inspect your home before you list it. When you know the concerns, you can address them ahead of time. Not only does this reduce last minute negotiations, you can get more for your home, and sell faster. Your inspection can be transferred to the buyer for a nominal fee, saving them hundreds. Homes are very complex with many people working together to build your home. Unfortunately, many times small things get overlooked, even on brand new homes. Let us find those problems before you move in, so you can sit back and enjoy your dream home.